Getting through your bankruptcy is a significant hurdle, and for that you should congratulate yourself. Now that you have decided how to achieve a clean slate, it is time to start rebuilding your credit. An essential part of this process is getting a new credit card. Yes, credit cards are one of the many reasons people enter bankruptcy in the first place, but they are essential to building credit and when used correctly prove to be invaluable resources. Ultimately if you know what to do and what to avoid when it comes to rebuilding your finances, you will be successful. Call us now to conquer your West Palm Beach bankruptcy issues as fast as possible. Don’t believe the misconception that you can not get a credit card following bankruptcy. In fact, creditors want you to get a credit card in order to start rebuilding your credit. They want to see proactive measures and, unlike how they are often portrayed, are not out to deny you from attaining a solid financial situation once again. When credit card companies contact you, they are serious about extending credit. First they will start with small amounts, then as you prove your creditworthiness they will increase your limits. Yes, these companies will charge you a high interest rate, but only initially — once again, you must prove yourself worthy of lower interest rates. The biggest decision you will have to make, besides which carrier to accept, is choosing a secured or unsecured credit card. You are probably most familiar with unsecured credit cards. With these cards you make a purchase with funds extended by your credit card company, then this company issues a bill. If the bill is paid off completely, you are not charged any interest; if it is not, you are charged the interest rate that you agreed to upon signing up for your credit card. Secured credit cards, however, come with much less risk and are much easier to obtain. 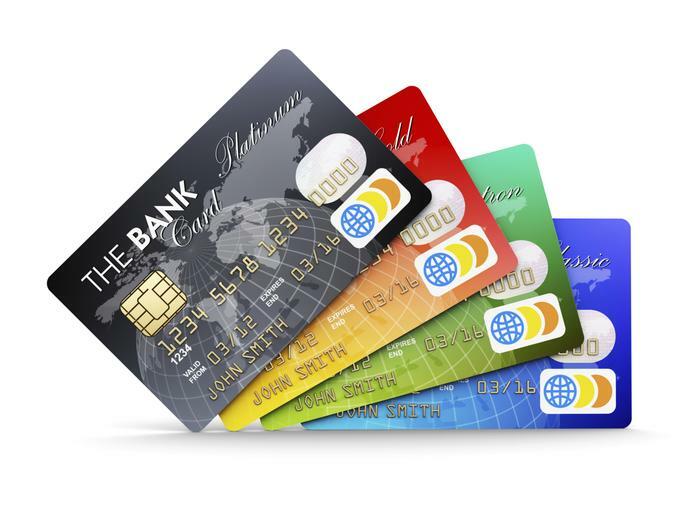 With these cards you deposit money into the account linked to the card and use it as needed. The bank can set a percentage of these funds which are usable by you. These cards are easier to obtain because the credit card companies are not putting up their own money to lend to you. Remember that if you continue to spend money you do not have you will continue to have issues financially and may once again face the threat of bankruptcy. Because you have already been through the painful process, it should be much easier to reign in your spending and remain in a responsible financial position. Have you not yet dealt with your bankruptcy issues? The West Palm Beach bankruptcy attorneys at The Law Office of Kelley & Fulton are standing by to help. They will assess your case and help you chart a path to financial stability once again. Bouncing back from a bankruptcy is never easy, but with our help it can be so much more doable. You need the support of experts who have seen and experienced all types of bankruptcy scenarios before. You are not in this alone, and many before you have recovered and moved on with their lives — please contact us at 561-491-1200 now.